I didn’t get a chance to talk about this last week, but I went to the opera with my friend. We enjoyed the show immensely. I usually love the male singers much more than the female ones. I have issues with sopranos who seem to get inside my ear canal and root around with a borer. 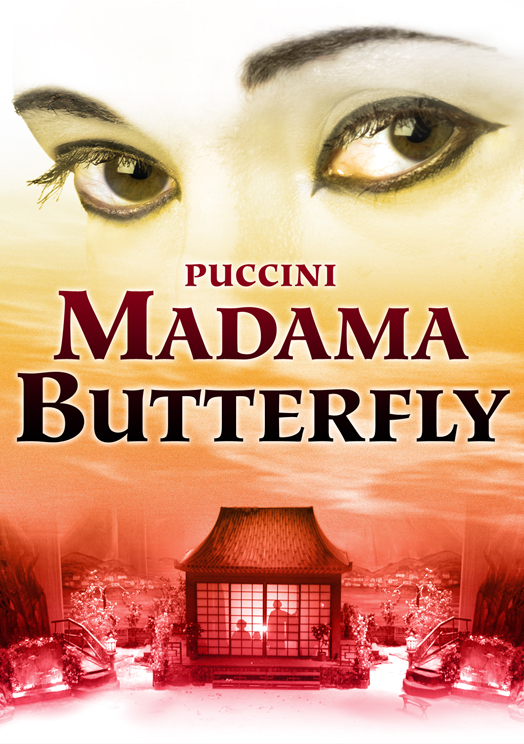 I was thrilled to hear the artist in residence here in Pensacola sing the part of Butterfly so well. She floated her notes just the right way so they weren’t abrasive. The servant, Suzuki, was also played quite nicely. All in all, the singers were wonderful. The best part of the whole thing was the staging. The setting was exquisite and the colors the stage director chose for the costuming and the trees were exquisite. The scene where Butterfly waited up all night for Pinkerton to return was so well staged, it really seemed like a long night into dawn was taking place right before our eyes. I was quite, quite impressed with our Opera company. Can’t wait for Rigoletto in March. I’m with you on Opera. Some I love, some I hate. You really have to have the right soprano, in my opinion. The wrong one can ruin the whole experience. I’m not into opera either and pretty selective of musicals. But sounds like this one was a good one. Guess we need to move closer and have you be a forerunner for us. Not sure about that. Lol. I was a little nervous when my friend suggested it since I’ve been miserable at some. But you could def move closer. I’d love it. Hehehe….as an alto, I may have to pass your ‘soprano as ear-canal-borer’ comment along to a few friends. Oooh. Don’t get a posse out for me. I like altos – I think it’s just lower voice syndrome. More pleasing to my ear.